The Latest News on Into the Borderlands! Home » Coming Soon » The Latest News on Into the Borderlands! 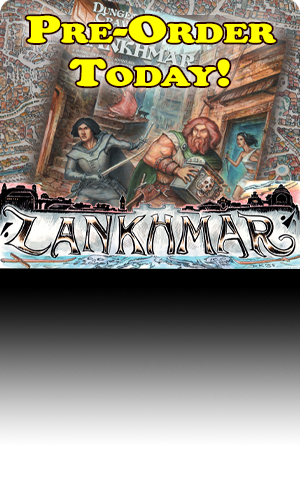 At Gary Con this year, Goodman Games announced a partnership with Wizards of the Coast to publish fifth edition conversions of classic Dungeons and Dragons adventures, along with reproductions of the original first edition versions. The first two modules to receive this commemorative treatment would be B1: In Search of the Unknown and B2: The Keep on the Borderlands. You can click here to watch the original seminar, where Mike Mearls and Mike Carr discuss the project. Restored scans of two complete printings of the original B1: In Search of the Unknown. 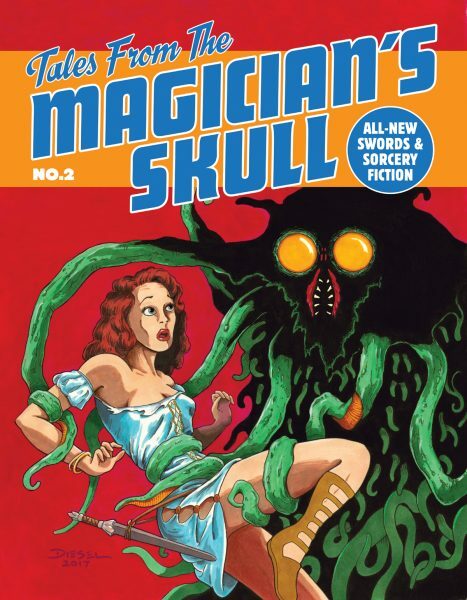 Specifically, the second and sixth printings, one featuring the original monochrome cover and the other featuring the later color cover by Darlene. Three complete monster and treasure assortments for stocking the dungeons of In Search of the Unknown (which are “un-stocked” in the original 1E edition). Restored scans of two complete printings of the original B2: The Keep on the Borderlands. Specifically the second and fourth printings. These are distinguished the change in monster stats between the two printings (Dexterity scores were included in early printings). The later printing also features six interior illustrations that were not present in earlier printings. A complete, “pure” 5E conversion of In Search of the Unknown, including tables for stocking it with creatures. A separate chapter with a few new encounters for the Caverns of Quasqueton, all inspired by references in the original work. A complete, “pure” 5E conversion of The Keep on the Borderlands. A separate chapter with a few new encounters for The Keep on the Borderlands, all inspired by references in the original work. Appendices with 5E stats for newly introduced monsters, hirelings and followers, and magic items. A chapter of introductions and testimonials. We are also ready, at long last, to reveal the preliminary cover design for Into the Borderlands. And here it is: a modern iteration on the classic look, incorporating many of the signature design elements of the classic TSR era as well as some fifth-edition touches. There are still a few bits to finalize but this is largely complete. What does it feel like to take classic adventures like B1 and B2, and bring them to a new generation of gamers? At first, it was a tremendous honor to be selected for such a high-profile project. Then, a few weeks in, the gravity of the project sunk in, and I became somewhat terrified of screwing up such an opportunity. But following reading a few of the essays penned for the introduction chapter, I understood the importance of the legacy of these two classics. That resulted in a sense of elation that I got a chance to add to those illustrious legacies. And that was a proud sense of accomplishment. Across all the encounters in B1 and B2, what was your favorite encounter to translate to 5E rules? I would say the Room of Pools from B1. 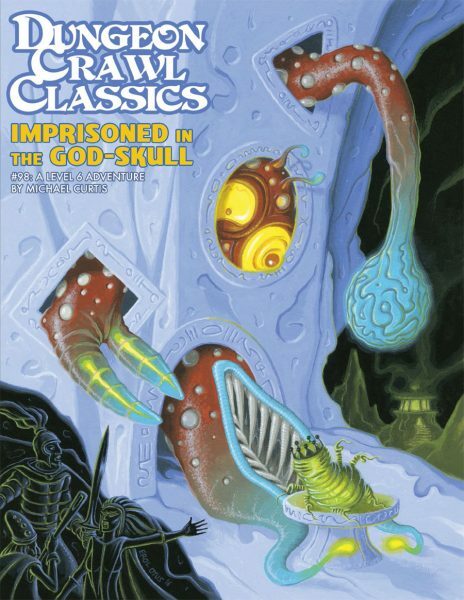 When gamers think of that classic module, they are naturally drawn to the Room of Pools and the Fungi Garden (likely because the latter was depicted on the cover). There is so much going on in the Pools encounter—from the description, to the secret door, and of course the varied contents of the pools. Although I didn’t change the contents of the pools from the original, (Spoiler Alert) I took great satisfaction adding a water weird (a classic first edition foe) to one of the pools, to add a bit of needed combat to the encounter. How did you maintain a consistent tone or voice between your updated 5E edition and the original 1E edition? As much as possible, I tried to maintain the integrity of the original text. I wanted to keep the first edition Gygaxian-feel. This was easier to do in B2, since I wasn’t stocking the dungeon as I converted it to fifth edition rules. 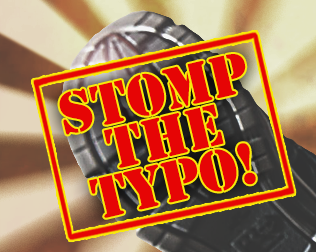 At times this was challenging, and during weekly calls with the editor when smoothing over “rough” passages of text, we always tried to default to a first edition flavor, even if it disagreed with modern RPG adventure writing. 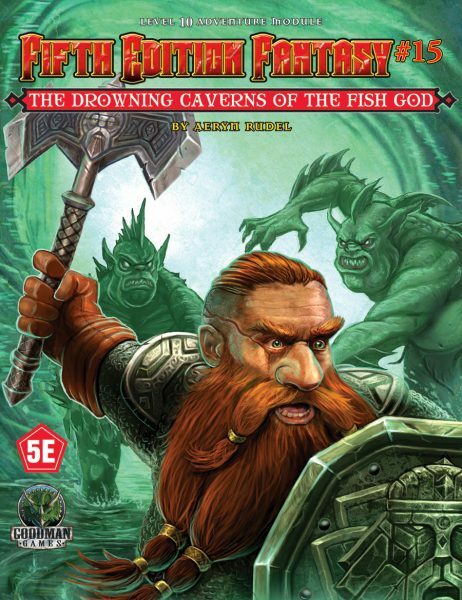 Were there any encounter areas that were particularly challenging to convert to 5E? I would say many of the conversions of the NPCs in B2: The Keep on the Borderlands. There are dozens of low-level fighters (classic men-at-arms) and an array of their supervisors (corporal of the watch, captain of the guard) that in the original text had slightly different stats. We really tried to keep that feel, but it became cumbersome with the stat blocks and all the different weapon and armor combinations, which ever so slightly altered AC or the weapon damage lines. I feel that in fifth edition the direction would have been to streamline all of those down to one or two stat lines, but we opted for an approach more akin to how it was handled in the original first edition version, even if it was a headache on the editorial front. How do the mechanics of 5E assist in this conversion? For starters, in fifth edition, if you are using a standard creature from the Monster Manual, you don’t need to reproduce the entire stat box. Just list its name, bolded, and add any notes that are different from the original. This goes against most of my previous writing style, but it is liberating and allows the author to focus on encounter design, and less on number crunching. 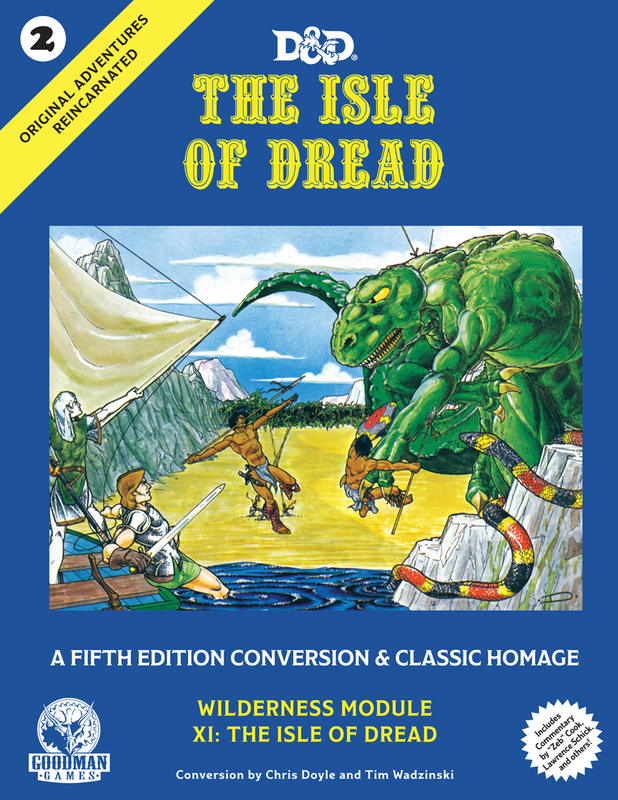 Second, 5E translates very easily to 1E, as opposed to some other editions moving backwards. Examining how WotC converted the classic I6 Ravenloft (as Curse of Strahd) provided a bounty of inspiration. What was your favorite part of converting B1? That is easy. Stocking the dungeon with fifth edition encounters, and tying those encounters into Mike Carr’s back story of the dungeon was a blast! Yet, it was somewhat of a challenge to retain that old school feel to the monsters and treasure selected. 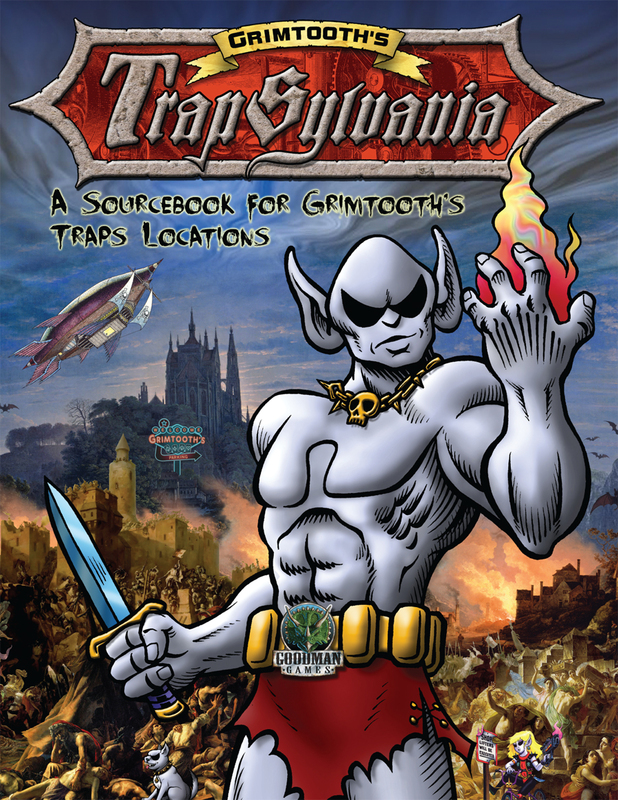 I also enjoyed creating the new 5E tables (including sub-tables, a Gygax staple in the old Dungeon Master’s Guide) to stock the dungeon with fifth edition monsters and treasures. What was your favorite part of converting B2? 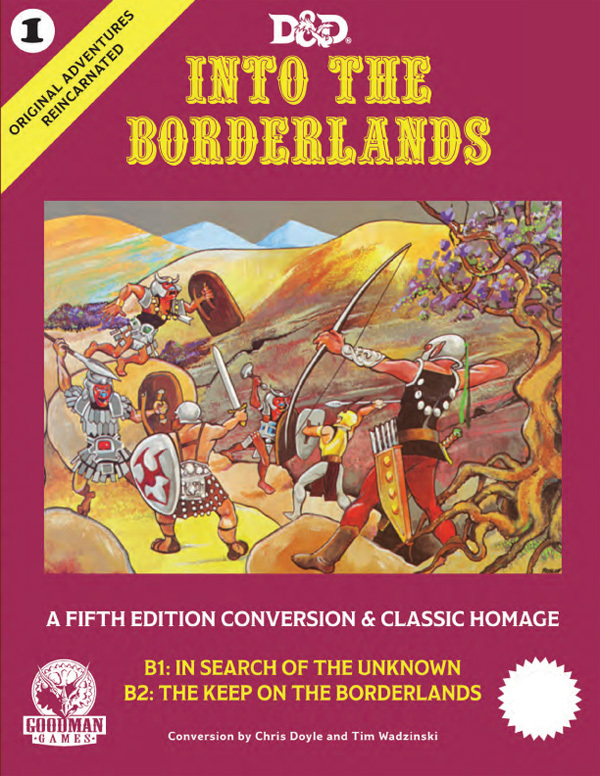 B2: The Keep on the Borderlands is considered the first sandbox adventure published. There is a Keep stocked with NPCs, a few (four) wilderness encounter areas, and then the Caves of Chaos to explore. 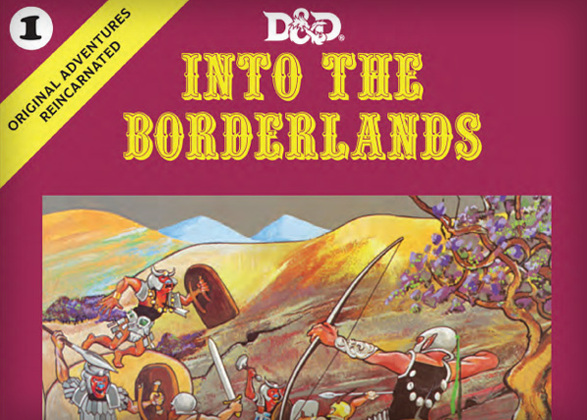 Many old school gamers peered lovingly at the wilderness map contained therein and set their first campaigns in the Borderlands. My favorite part was getting to add sand to that sandbox. That sand came in the form of additional wilderness encounters, placing B1 on the map (at the DM’s option), and expanding the encounter areas of both B1 and B2. (Spoiler Alert) For example, I always felt the medusa in the very last encounter of B2 needed more fleshing out in the original module. In my own small way, she gets that treatment now. There you have it! We are excited about Into the Borderlands, and will continue to keep you updated as it moves along. Look for more news soon!